A few secret ingredients turn white chunks of albacore tuna into a spicy sweet zesty tuna salad that is a delicious way to get your protein! 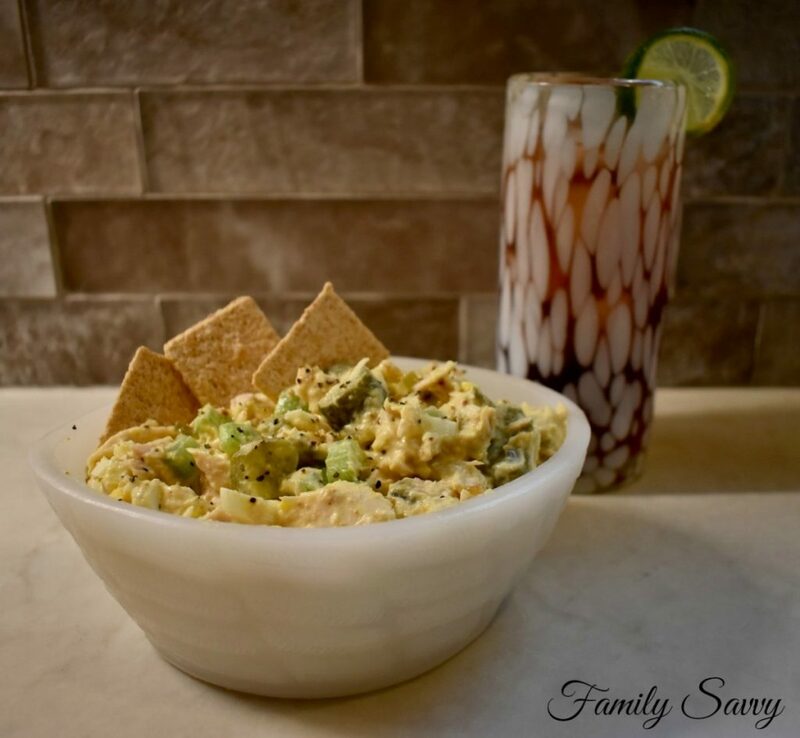 My family loves this zesty tuna salad. 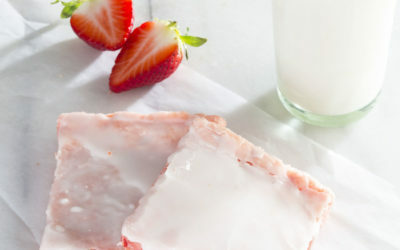 It is protein laden and healthy, and the myriad seasonings give it a complex flavor that is incredible. My family is not big on mayonaise, so I have to “dress up” mayo so that it doesn’t have that eggy, mayo taste. Even though this zesty tuna salad has mayo in it, the seasonings turn the mayo into a tangy dressing. There are two hard boiled eggs in the tuna salad that really don’t add to much to the taste, but they add a great dose of protein. I dice my eggs small and liberally douse them with salt & pepper before tossing them into the tuna. Kids who don’t eat eggs probably won’t even know they are in the mix:-). Use solid white albacaore tuna in spring water (I use Bumble Bee), and mix carefully so as not to break it up too much. Finely dice the celery, pickles and boiled eggs. I use an egg slicer to easily slice whole eggs (once vertically and once horizontally) into perfectly small diced pieces. Lemon pepper gives great flavor to and pairs perfectly with tuna. Wickles relish and mango chutney are my “secret ingredients” that add a unique twist to this tuna. 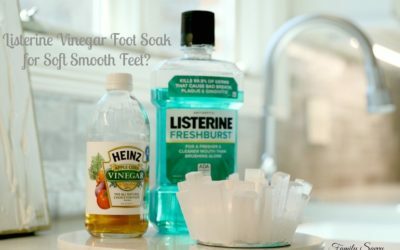 Both add a spicy, zippy kick. More about these brands below. Wickles relish is a sweet & spicy relish with “kick” that is SO much better IMHO than traditional relish (which is almost cloyingly sweet). Wickles relish is widely available in most large grocery stores. It is made in Dadeville, AL, so it is especially easy for us Alabamians to find. 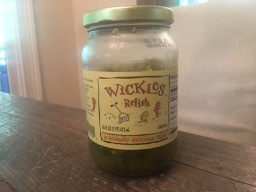 I use Wickles exclusively for all my relish needs. Deviled eggs, tuna salad, chicken salad….it is FAB! Virginia Chutney Major Greys Mango Chutney is the best. Chutney. EVER!. After tasting this, I will never buy grocery store chutney again. This chutney has mango, apple cider vinegar, ginger, raisins, garlic, lime juice, cloves, cinnamon, and more. I use it for tuna and chicken salad and to put in a bowl alongside a cheese tray or in a cheese ball. I bought a case of this at The Fresh Market when they stopped carrying this regularly. 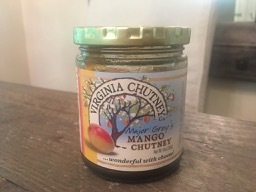 I am not sure what retailers carry it, but you can go to the Virginia Chutney website to find a retailer near you. 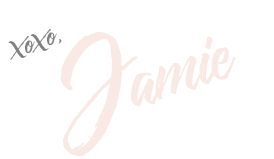 If you make this, I’d love to hear your thoughts and comments! As always, thanks so much for stopping by. Be blessed, and stay savvy!!! In large bowl, gently break tuna into large chunks; sprinkle with lemon pepper. Add diced celery and egg to tuna. In small bowl, add mayonaise, both mustards, relish and chutney. Stir ingredients until well blended; pour over tuna. Store in airtight container in fridge up to two days. Hi Vicki! I am so glad to hear from you! 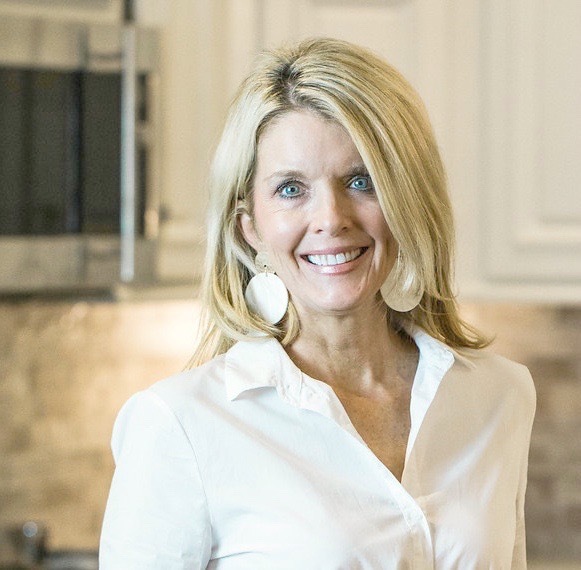 What a great ministry you and your husband have! Wow~7 grandchildren! Your cup is full to overflowing:-) Blessings to you, and thank you for being a reader!!! So glad I found family savvy. My husband and I are also involve in family ministry at the New Braunfels of the Nazarene in Texas. I work at the connection center and information center. My husband works as director of ministerial development a non pay staff position to the pastor . We both love God and loving people. We have one married son and a adult son who lives with us and has some disabilities and a adult daughter who is a single mom to 5 boys we have a total of seven.beautiful grandchildren.